But the 55-year-old Kiwi had the last laugh as he chalked up a record third Slam among four Championships since he started in 2007 in what was very much a personal triumph. The same can’t be said of Wales. The boyos could only manage ten tries in the five games, sharing last place with Italy who couldn’t beat time, nor an opponent, in the 2019 edition. If that wasn’t bad enough, Wales were last in defenders beaten on 69, topped by Scotland with 145, and France 140, also last in successful lineouts with 38, led by Ireland on 68, and last in line breaks with 29, England leading the way on 67. Wales had to rely on 16 penalties to claim the Slam, twice as many as England, and 13 more than Ireland. Those are stats that won’t cut the mustard at the Rugby World Cup in Pool D with the Wallabies, Fiji, Georgia and Uruguay. Gatland has time to correct those shortcomings with the Cup kickoff on September 20, but it won’t be easy. Ireland’s coach Joe Schmidt and England’s Eddie Jones also have plenty of negatives to turn into positives by Cup time. Schmidt didn’t predict Ireland would Slam, but plenty of pundits did. Another Kiwi, and 53 years of age, Schmidt has won three Six Nations Championship since he started in 2013, the third a Grand Slam last year. As the second-ranked nation in world rugby, they looked the goods, but finished a limp third. Topping the turnover count with 80 didn’t help, scoring only 14 tries didn’t help either, nor making only 32 line breaks. And they lost their two biggest games – 32-20 to England at home in the opening round, and 25-7 away to Wales in the last. Ireland has Scotland, Japan, Samoa and Russia in Pool A at the Cup, so they won’t have to improve much to finish on top. I have Ireland meeting the Wallabies in the semis, providing the men in gold put their best players on the paddock in their rightful positions – having two new selectors in Scott Johnson, and Michael O’Connor, will keep coach Michael Cheika in check. 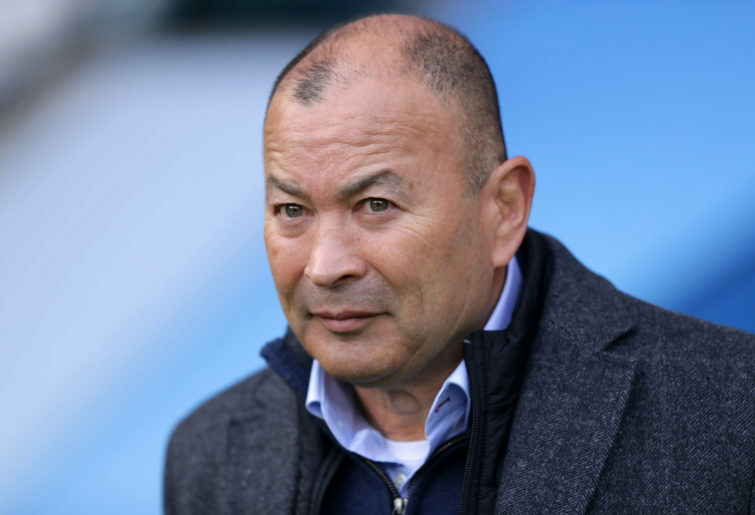 That leaves Eddie Jones, who is in a state of shock for very good reasons. England led Scotland 31-nil at the home of rugby in the last round until the shadow of half-time when the visitors posted a converted try. The score went from 31-7 England to Scotland leading 38-31 on full-time – a staggering reversal. But thanks to a George Ford converted try in injury time it ended up at 38-all, the biggest draw in the Championships’ history. Jones described the implosion as 100 per cent mental, and will be calling on professional help to solve the problem. 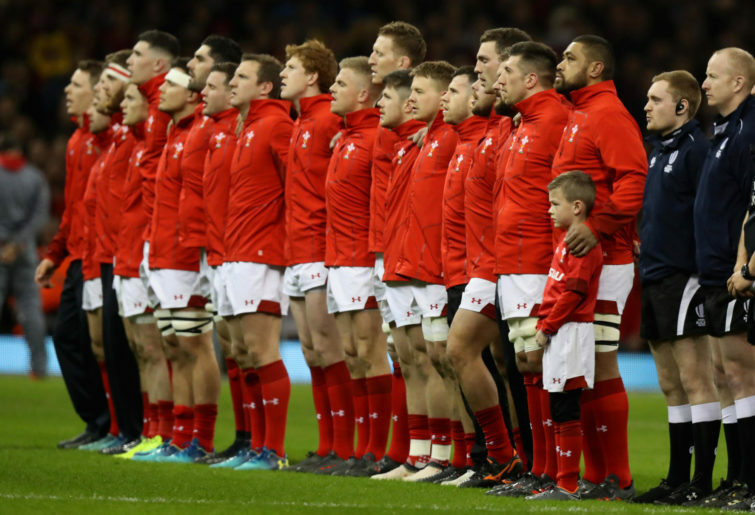 Jones can be well-pleased with his troops scoring 24 tries, converting 20 of them and with three penalties to score 184 points, which was by far the best of the big three with Wales 114-65, and Ireland 101-100. England also topped the line breaks with 67, but turning over 79 times was a downer, as was only 112 defenders beaten with so much possession. England has France, Argentina, Tonga and the USA in Pool C at the Cup, so they must be careful with France, and the Pumas, very dangerous on their day. So the Welsh faithful will be singing in the valleys for at least a week, but for Gatland, Schmidt and Jones, their real job has just begun.